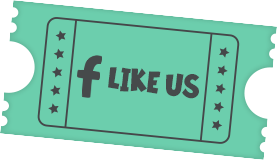 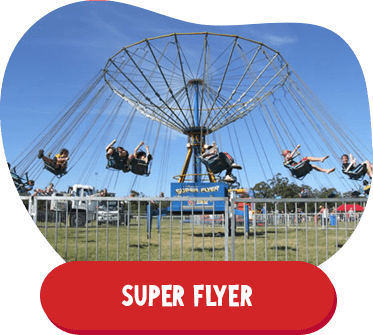 P and C Amusements are a family owned and operated amusement ride hire company based on Queensland’s Sunshine Coast. 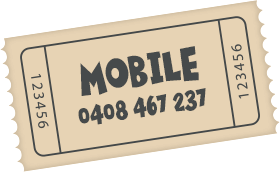 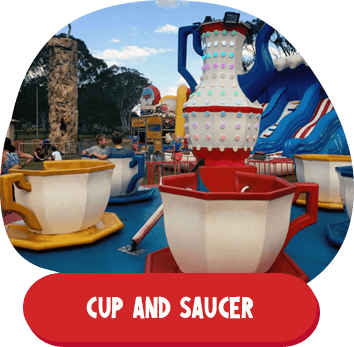 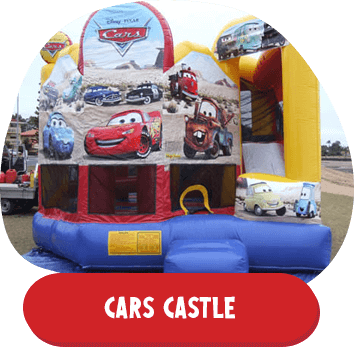 P and C service any area between Maryborough and Tweed Heads offering amusement ride hire, temporary tattoos, jumping castle hire, slides through to mobile rock climbing, carnival side shows and dodgem cars. 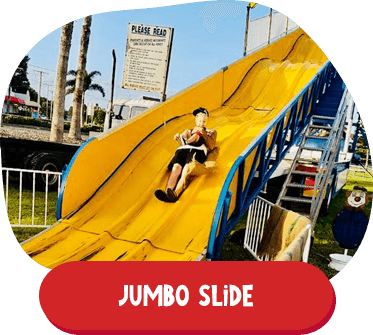 P and C Amusements have a huge selection of amusement rides and entertainment suitable for school fetes, festivals, company picnics, corporate events or any event that you may be organising. 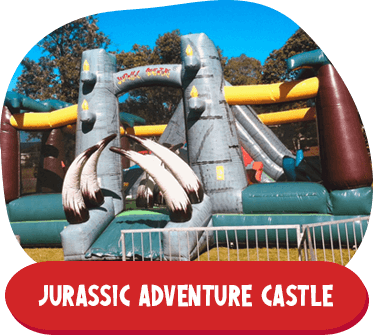 All our rides are suitable for school fetes, festivals, open days, family picnics, Christmas parties – in fact any event you are organising. 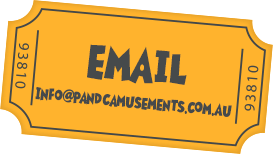 If you have any enquiries, feel free to fill out the form or give us a call and we will get back to you as soon as we can. 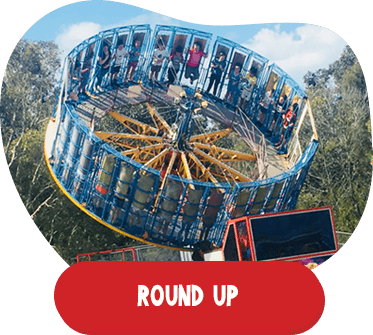 Select what rides you would like more information/prices on.